Growing up in Papua New Guinea with my missionary parents, my life was surrounded by sustainability in ministry and life in general. A health centre was the first thing to be established, with a missionary nurse employed to run the centre. This project was followed by school buildings and missionary teachers. Later, however, graduates from this school went on to train as health care workers and teachers who then came back to work in the community. Today, a fully staffed Health Centre with qualified Nurses provides quality health care to the community of Fugwa, the place where long ago my parents began their ministry. Empowering others is a way to “do” sustainability. 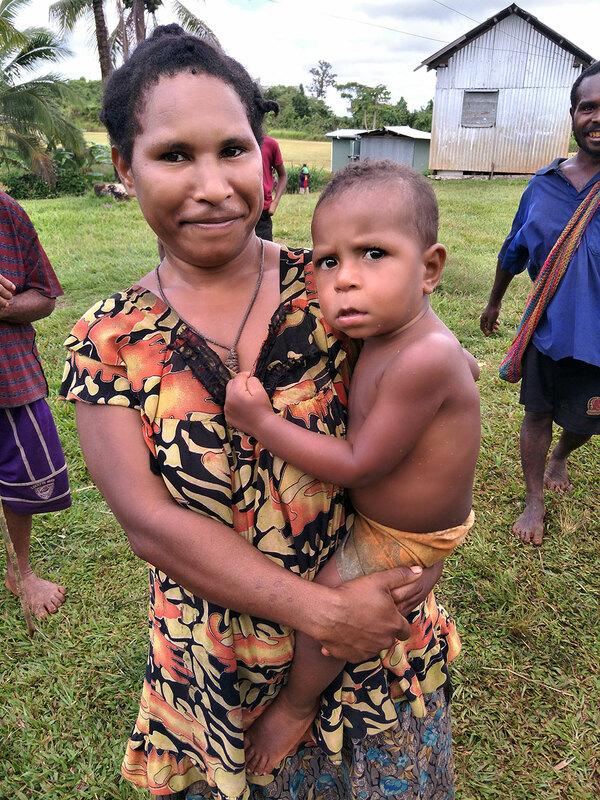 Because we believe in empowering others, World Hope recently provided funding so that Wesleyan Health Services could provide Community Health Training and Village Birth Attendant Training in a very remote community of Papua New Guinea. 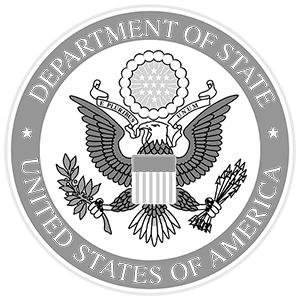 This training was not provided by outsiders, but led by a qualified Papua New Guinean. This is sustainability: building something that continues to grow and thrive, that empowers others in turn; that is carried on by them long after handing it over. We anticipated that 25 women would attend. Imagine our astonishment when our trainer arrived to find not 25, not 50, but 72 women from two different villages waiting to be empowered. He trained these women in basic health and nutrition, the importance of clean water and prevention of water borne disease, mother and baby health during pregnancy, and community governance – this is sustainability: the passing on of knowledge, the training of others, multiplying out over the years exponentially. Sustainability is not just creating programs that give back and multiply; it’s also about creating programs that have the long term in mind, that are environmentally conscious—and at World Hope, we work hard to be responsible stewards of this earth. Instead of trying to get electricity or other power into a remote health centre in Papua New Guinea, we realised that the most responsible path forward would be to utilise solar power. Thanks to one of our generous supporters, we provided the health centre with a solar-powered vaccine refrigerator, drawing on local resources like the sun to provide children in the community with vaccines. Doing sustainability isn’t exclusive; it’s something that we can all participate in. One such way is through recycling. In fact, at the end of 2018, the state of Queensland in Australia introduced a Container Refund Scheme, empowering all of us to save our eligible containers and return them to a depot for 10 cents per container. Not only does recycling improve sustainability by reducing our negative impact on the environment and stress on natural resources, but organisations such as World Hope are able to receive the funds, effectively increasing the positive impact of recycling towards a more sustainable future. If you would like to take advantage of the Queensland Container Refund Scheme as a means of supporting World Hope International Australia, we are registered as one of the optional charities of choice, so that when people like you return eligible containers, you can direct the money to World Hope’s programming. To give it a try, simply take your containers and direct the money you receive to us using our Scheme ID: C10001063. Your recycling will help us achieve our vision – and this too is sustainability. Tweet or tag us @WorldHopeOrg with your recycling if you do!